Transformers – The Movie – FREE! You are at:Home»DEALS»Transformers – The Movie – FREE! Transformers is free for a limited time. Yeah, you know the movie, Shia La Beouf makes friends with a car and Megan Fox gives an Oscar worth performance. Well, maybe I need to watch it again, and now I can! 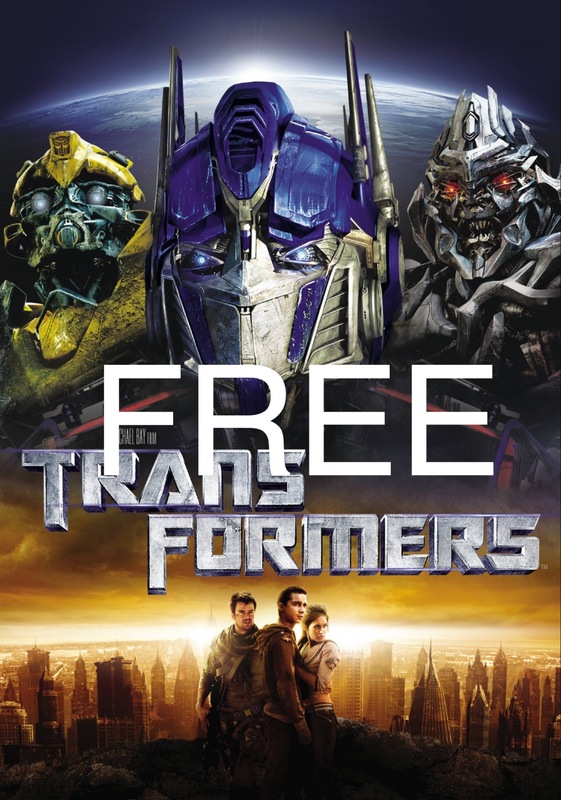 Head to the Google Play Store and get your copy of Transformers (2007) for free! Click here to head to the Google Play Store now!